continues a Primare tradition of delivering astonishing performance from compact and elegant devices for easy installation into virtually any living environment. 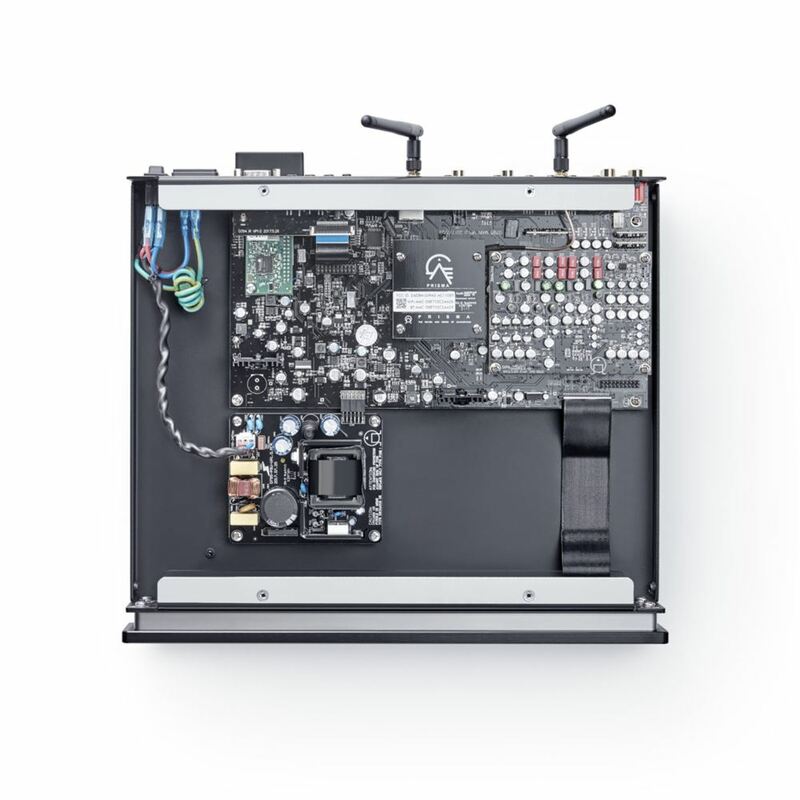 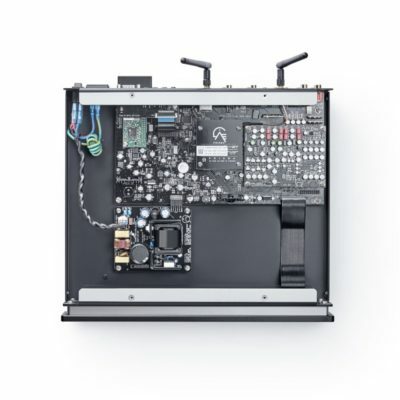 With the three-quarter-sized cabinet of SC15 Prisma, even greater possibilities open up for providing the highest quality music performance and access to any and every room in the house. 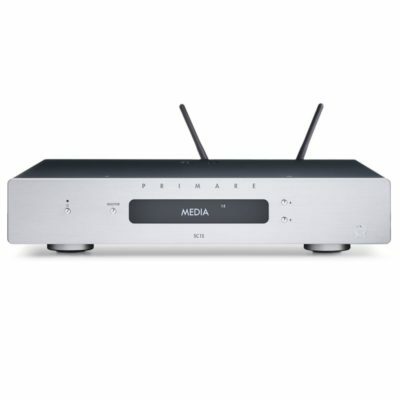 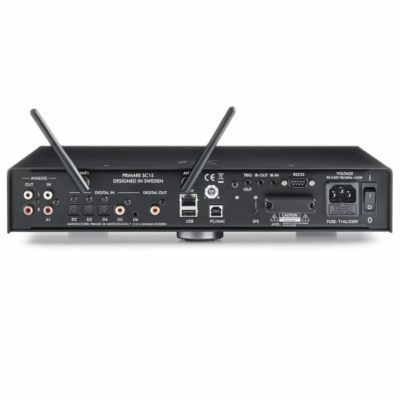 a compact, full-featured system control and network player, providing digital to analog conversion with up to PCM 384kHz and DSD 128 capabilities, as well as complete digital media access and system management by way of the Prisma connectivity and control technology. 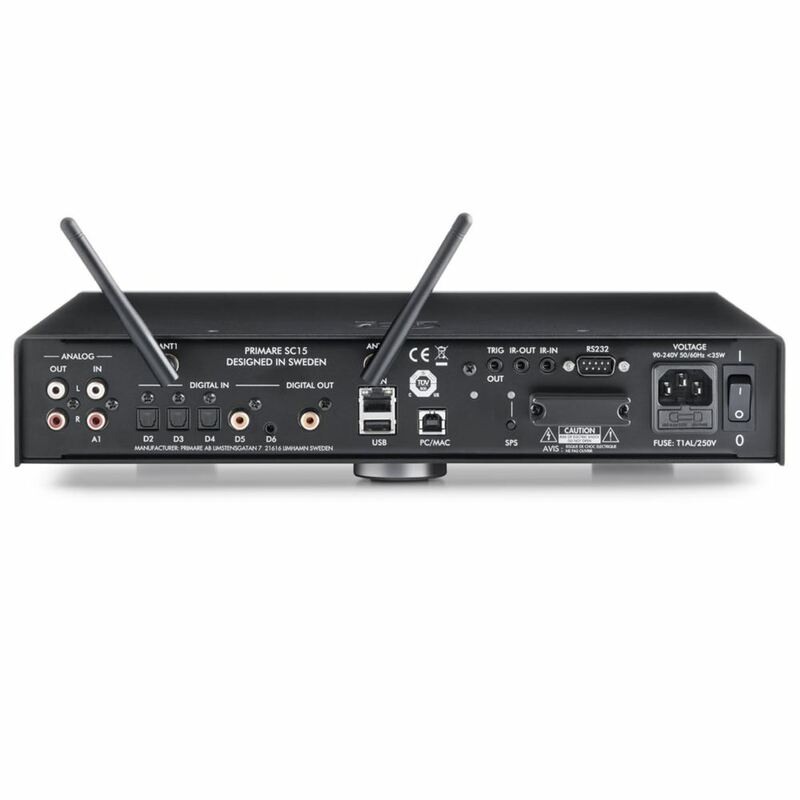 With selectable fixed or variable output, SC15 Prisma can serve as an advanced network player for any system, or connected directly to a pair of powered speakers for a compact high performance stereo system. 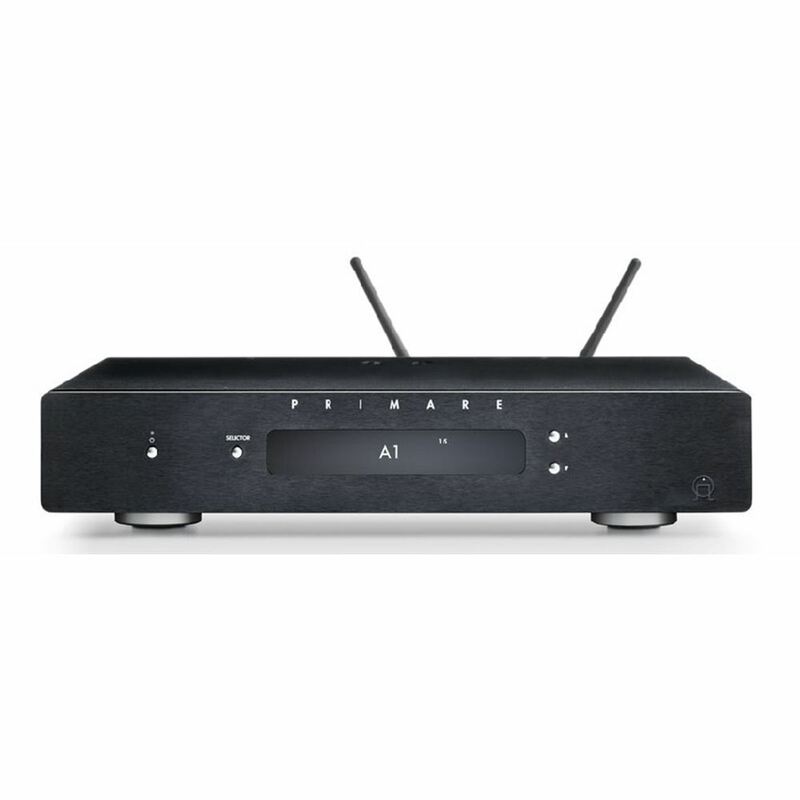 WiSA wireless speaker connection technology provides an additional system configuration option.